Although many men are happy to simply show up on the day of the wedding, there are some men out there that do want to be more involved in the process. As women, we tend to know exactly what we want. We have envisioned our wedding day since we were little girls. Although we have all these ideas in our head, it is important to include your soon-to-be hubby in some of the planning. It will help alleviate some of the stress on you and can bring you two even closer together! 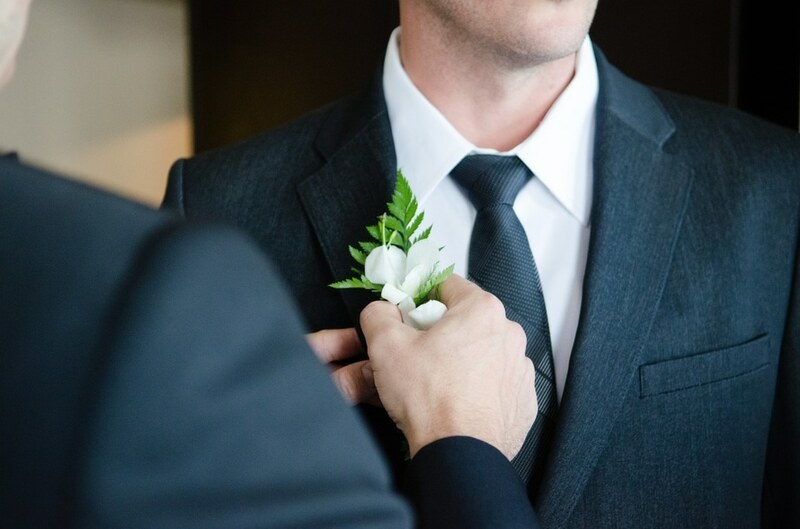 Here are a few ways you can include your groom in your wedding planning. Is your man super into music? Have him interview bands or DJs. Is he a foodie? Have him find the caterer. By asking him to seek out the vendors that are most important to him, you know he will be sure to put in the effort to find the very best! If you are a bride on a budget (and let’s be real, who isn’t?! ), your man might be a great resource to negotiate with vendors. If he is super budget savvy, consider letting him manage the entire budget. It will give you the ability to know where you are at throughout the entire process and will give him a small sense of control over your spending. After all, they are the guys HE chose, right? Who better to pick out their attire and their groomsmen gift than the groom himself!